This is not your mama’s Christmas music. This EP chronicles a different spin on the holiday season. 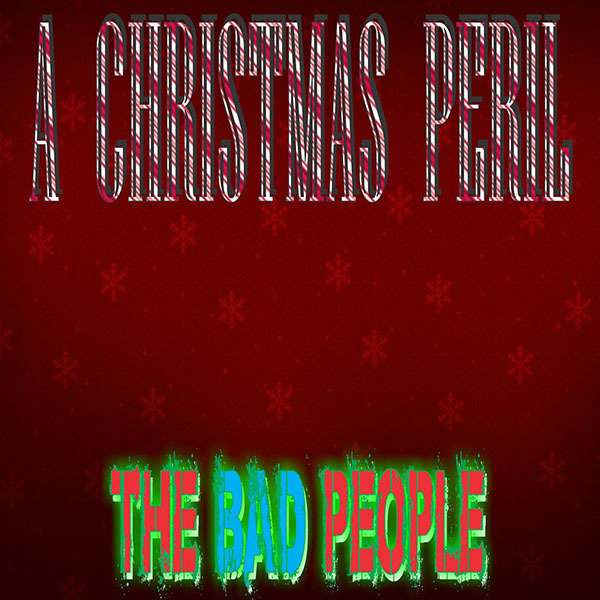 Listen and Purchase Individual Songs from "A Christmas Peril"